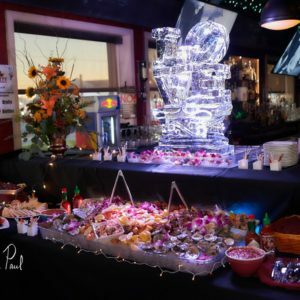 Steam Pub welcomes groups for all occasions. 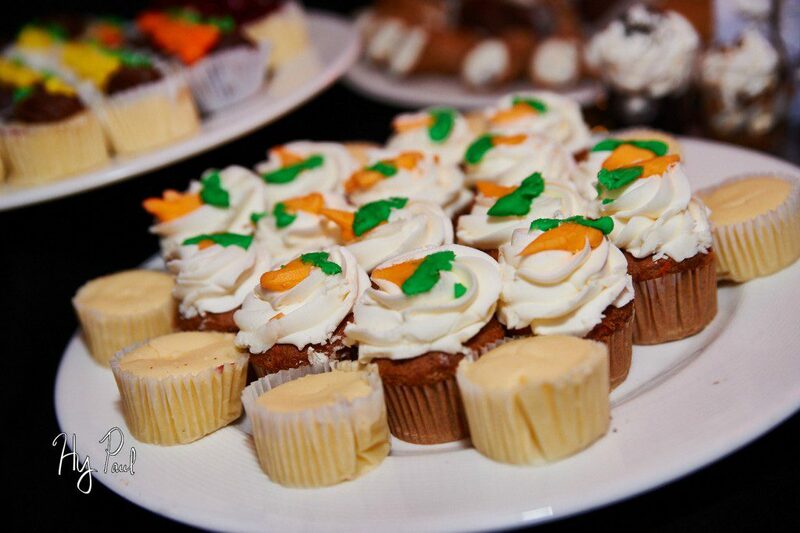 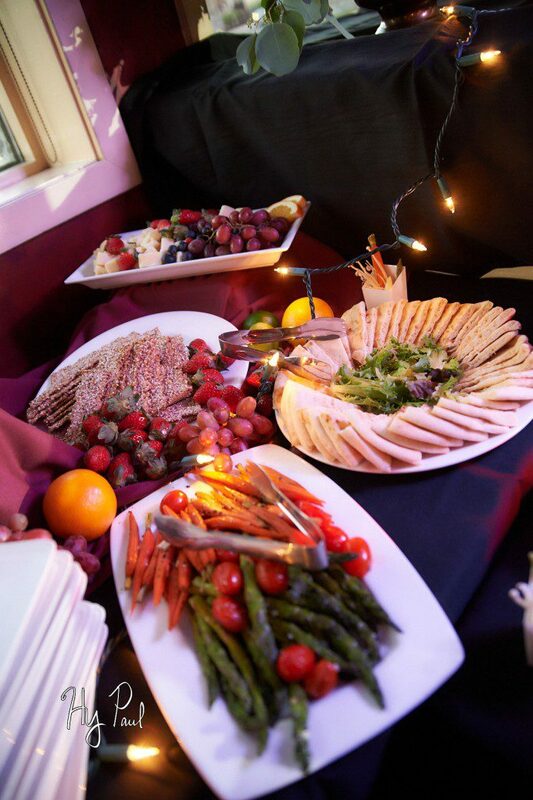 Birthday parties, reunions, rehearsal dinners, bridal & baby showers, corporate events, association meetings and more. 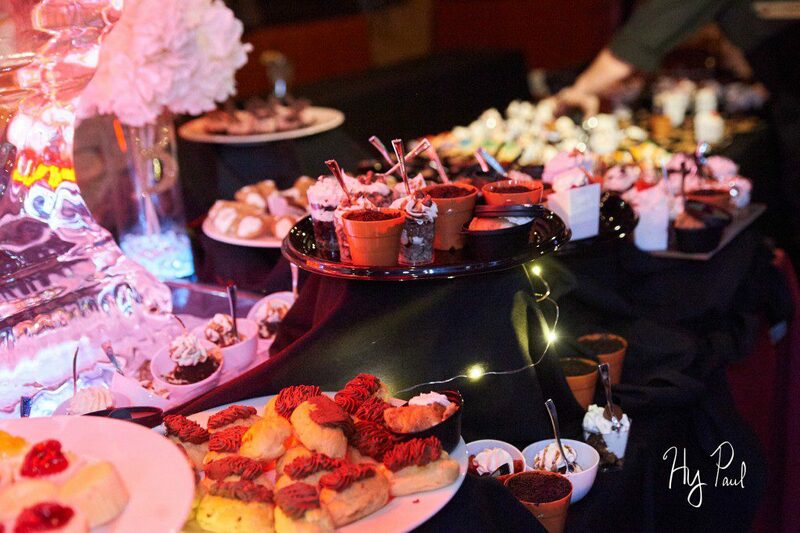 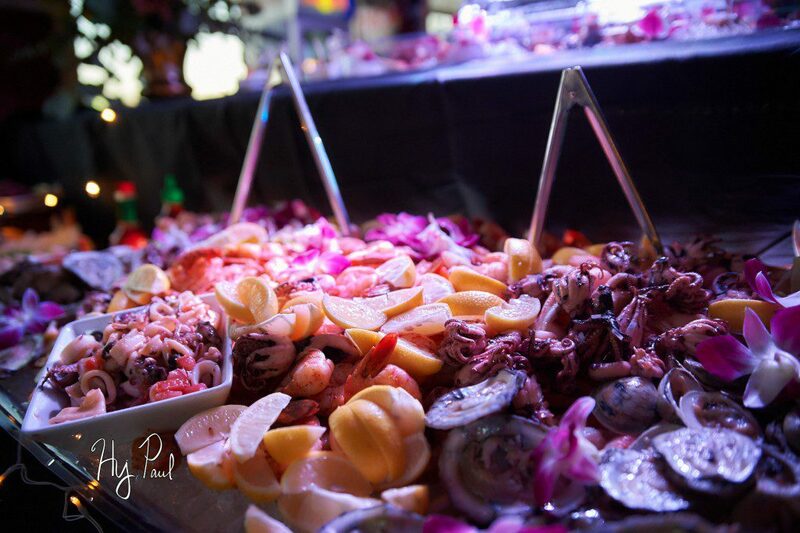 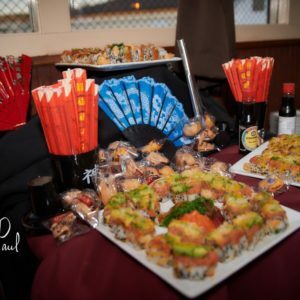 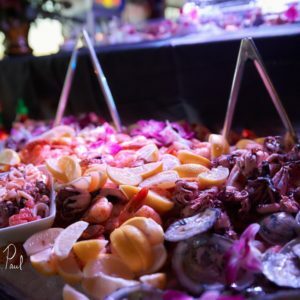 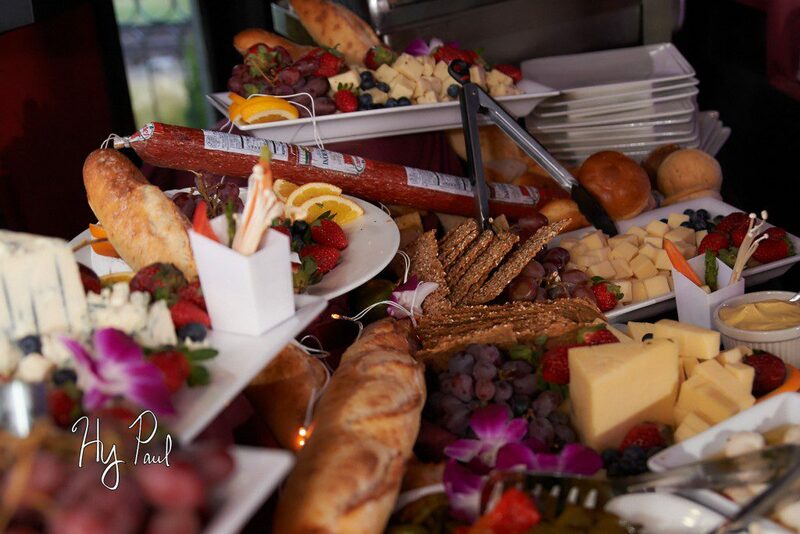 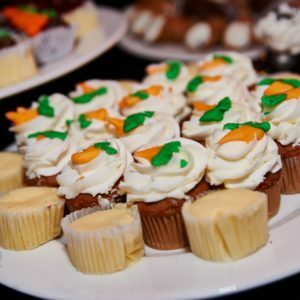 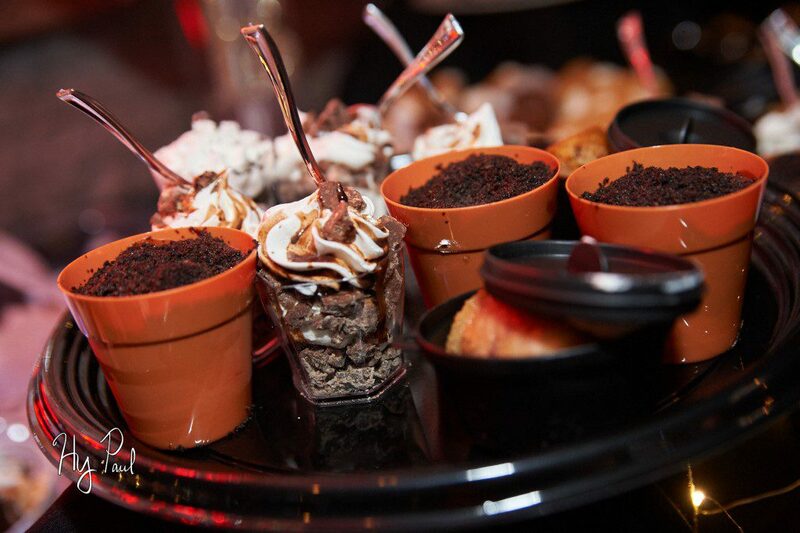 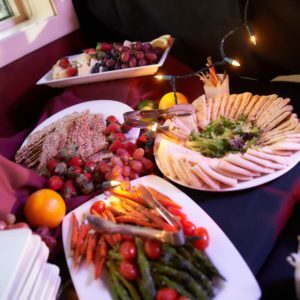 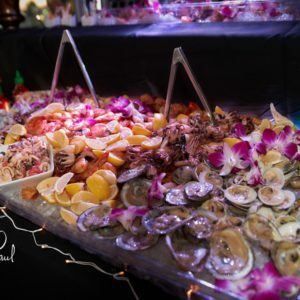 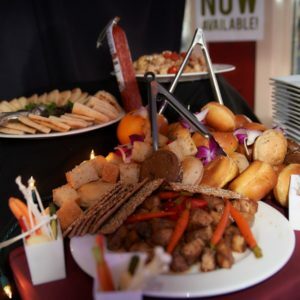 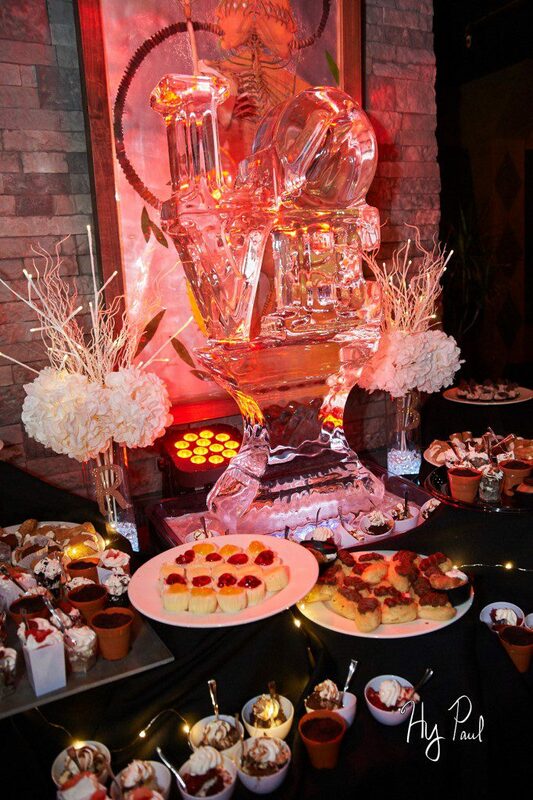 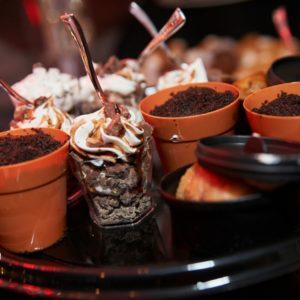 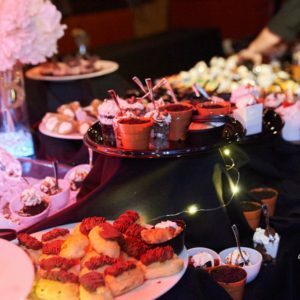 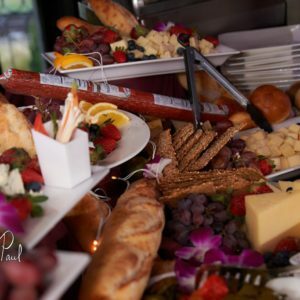 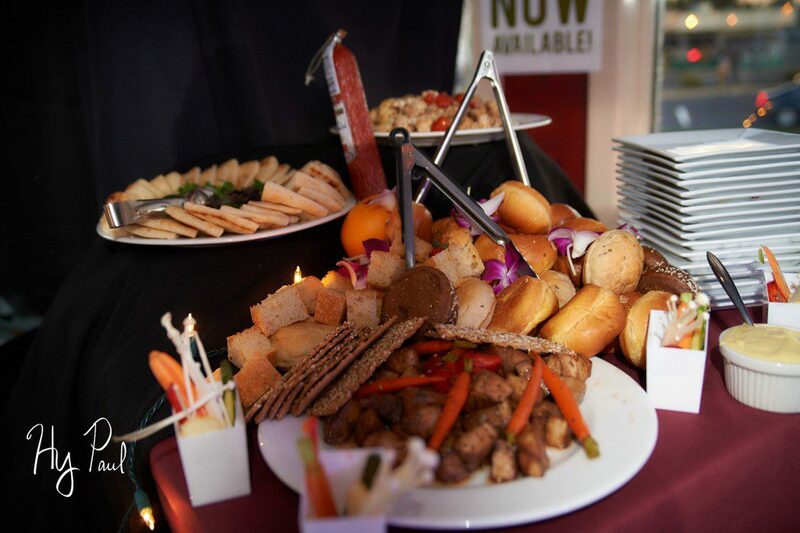 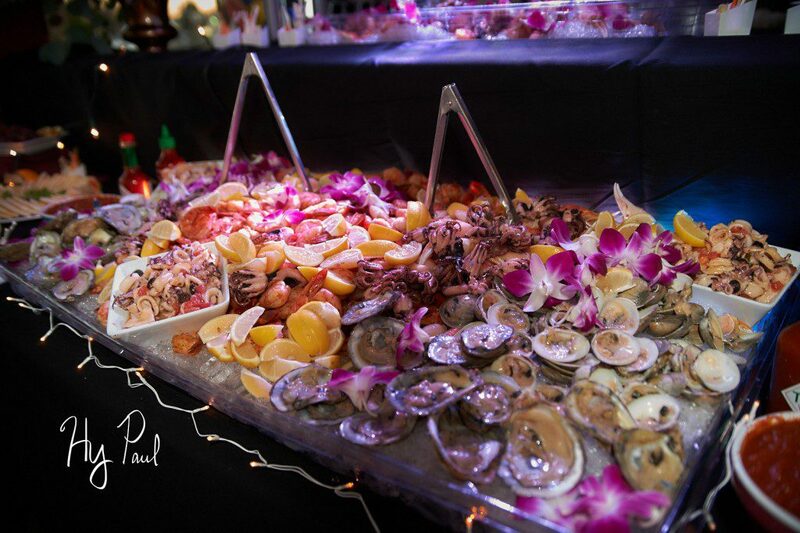 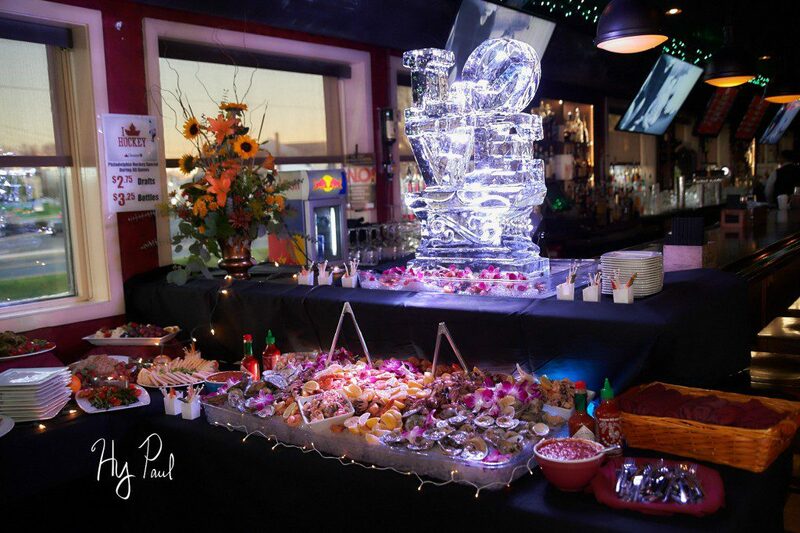 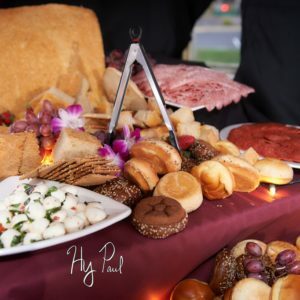 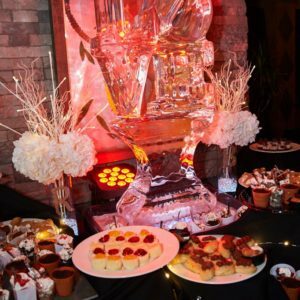 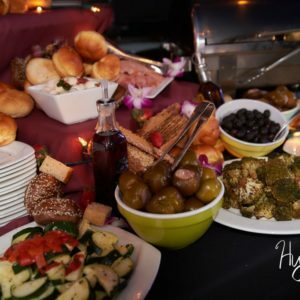 We offer a la carte, butlered, buffet, open bar and cash bar options. 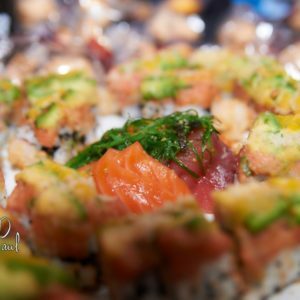 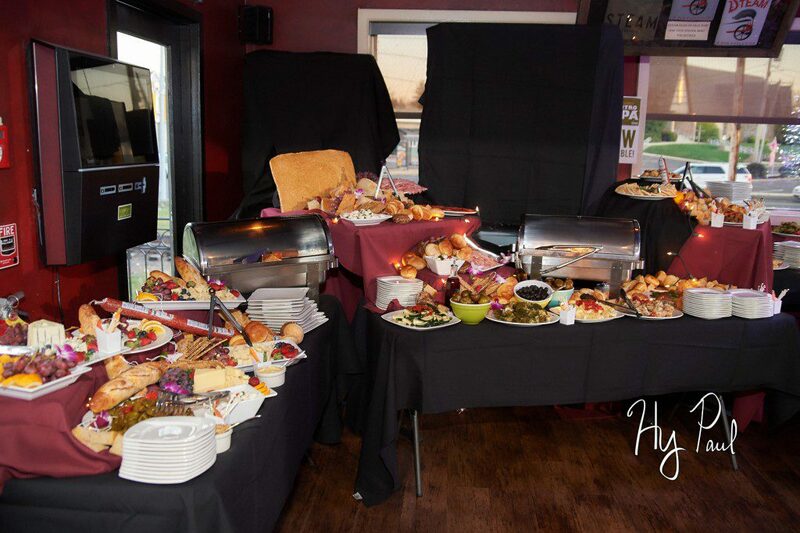 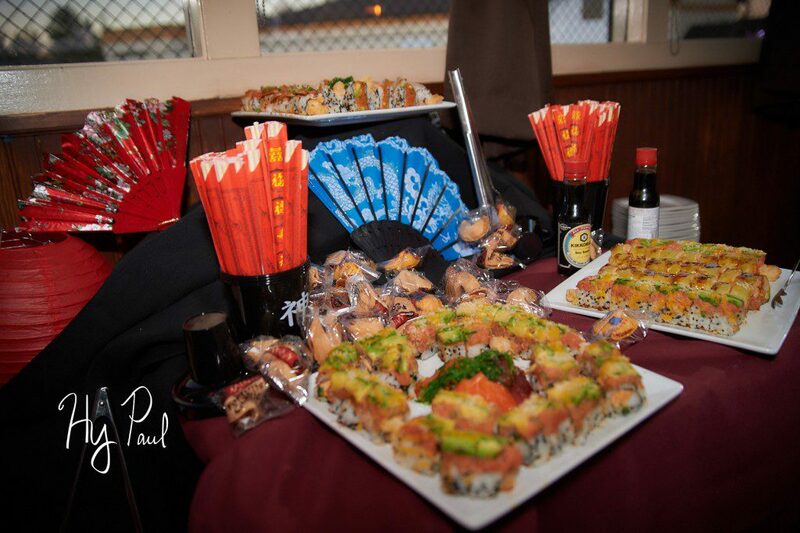 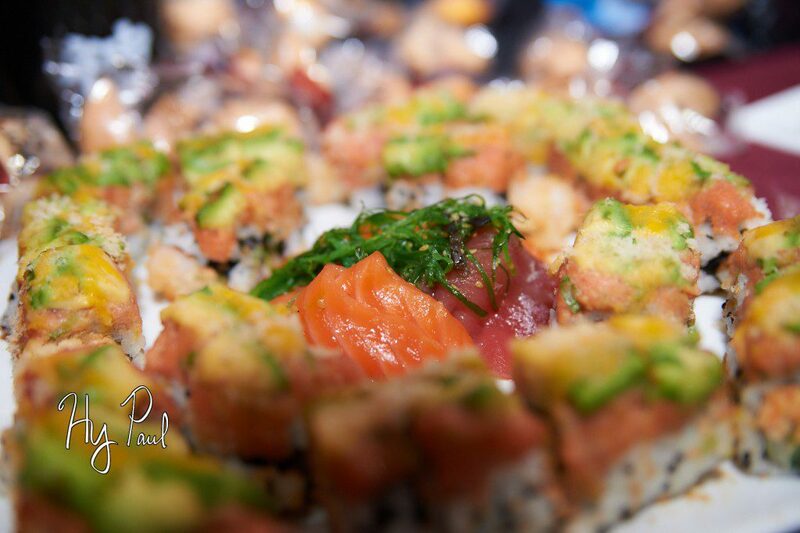 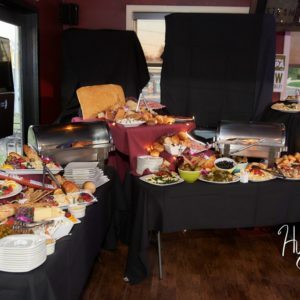 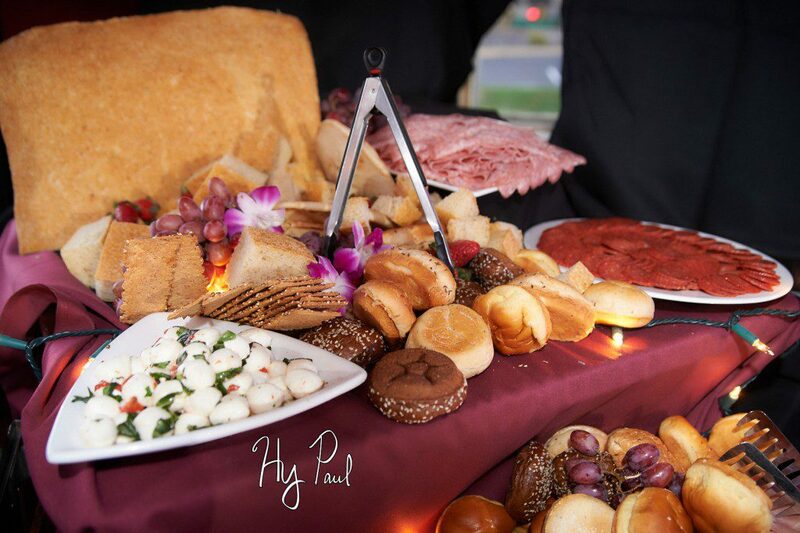 Host your event at our location or we can bring the food to you. 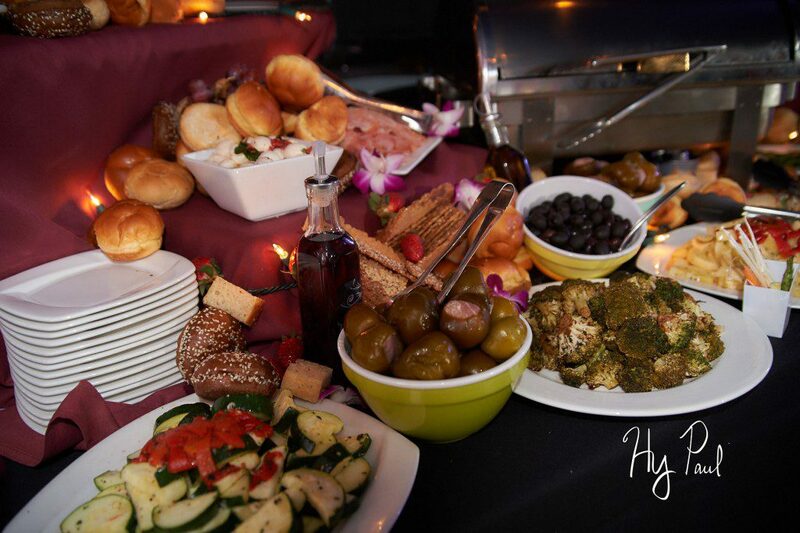 Request our food and beverage packages by filling out the form below.